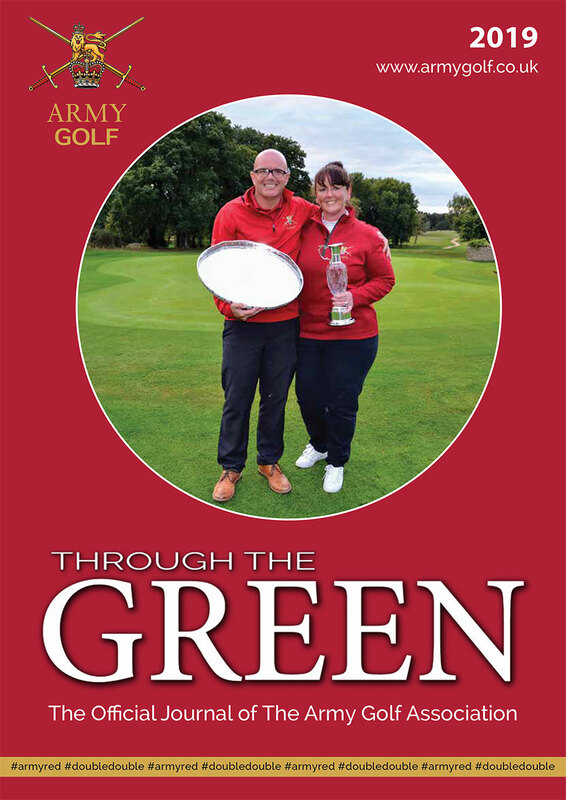 As the 2019 season gets underway, many of you will already have received your Through the Green magazine. If you haven’t, don’t worry it is on its way. A couple of points to note as you go through it; both Army Teams managed to retain their respective Inter Service titles so they will be going for 3 in a row at Enville GC this year. Gdsm Jordan Slater Coldm Gds and Sgt Kim Woodward AGC (SPS) were named players of the year and SSgt Keith Simmonds RE swept the board at Whittington Heath in the Stableford Championship, a superb performance. Watch this space for updates as the season progresses!